PENSACOLA, Florida – Pensacola FC, a perineal power in the WPSL, has formed Pensacola FC Academy, allowing more opportunities for women within its club structure the opportunity to play in the largest women’s soccer league in the world, the club announced Wednesday. The club, along with its parent club Pensacola FC, will play in the Gulf Conference during the 2019 season. Following another incredible season in 2018, which Pensacola FC finished as the national runner up for a second-consecutive season, the club is excited to announce the expansion and growth of the program. 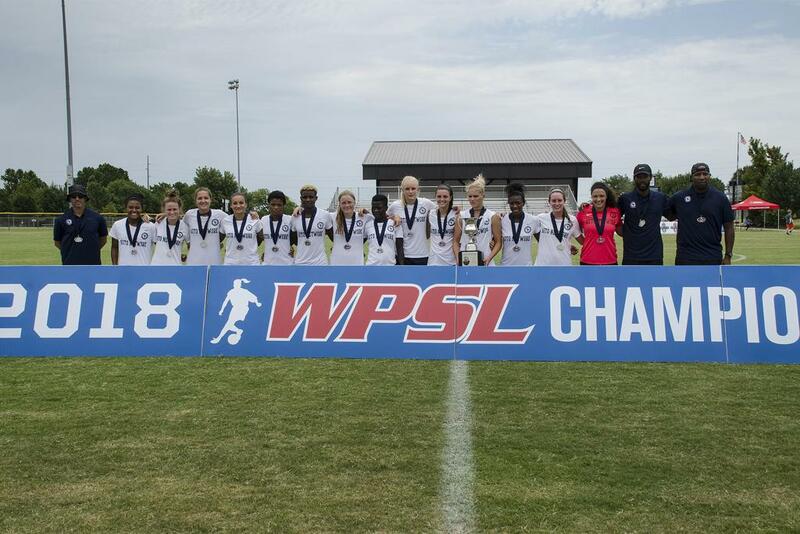 Pensacola FC has blossomed into a nationally recognized program after six seasons in the WPSL, reaching the championship weekend on four occasions and winning the WPSL Championship in 2012. Kemp sees the academy side as a commitment to the area's talent and to women's soccer in general. “This shows we are dedicated to player development and ensuring our players get the best opportunities available,” Kemp said. Tryouts for the PFC Academy will be announced soon. For updates on this information, follow @PensacolaFCWoSo on Twitter and Instagram.